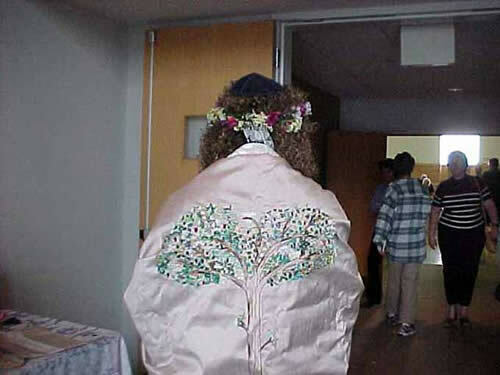 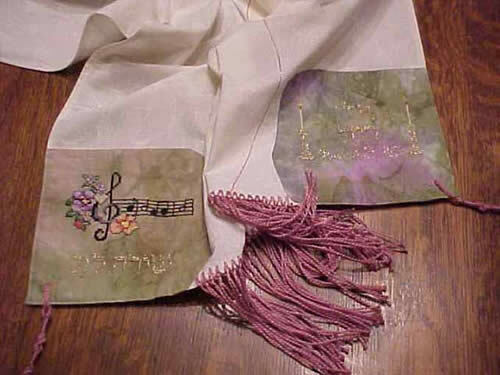 Rourman Tallitot creates unique, elegant tallitot, kippot, and other Judaica. 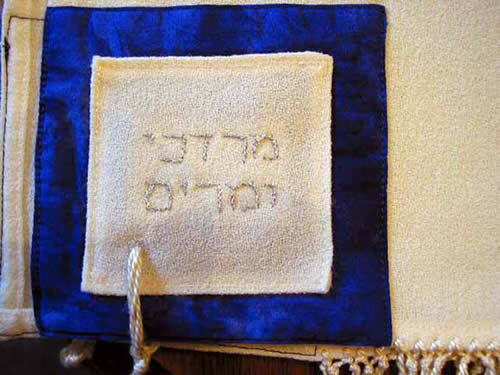 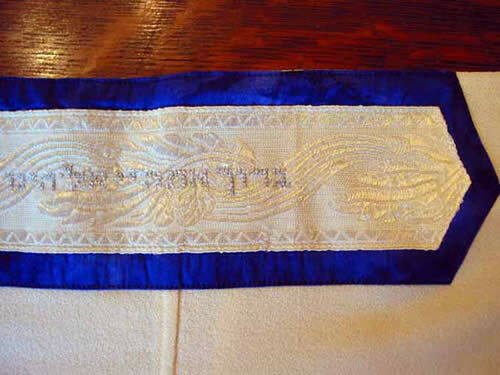 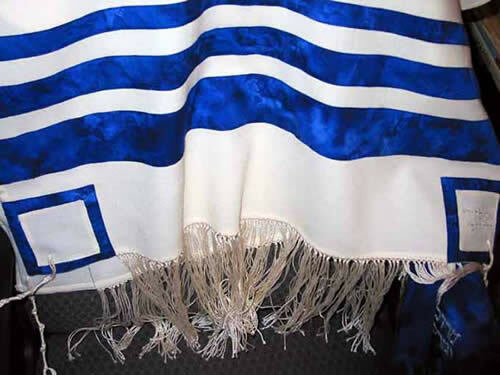 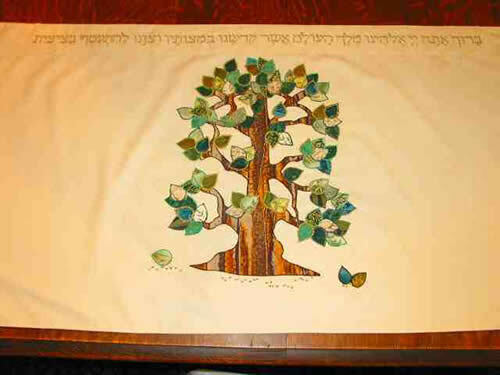 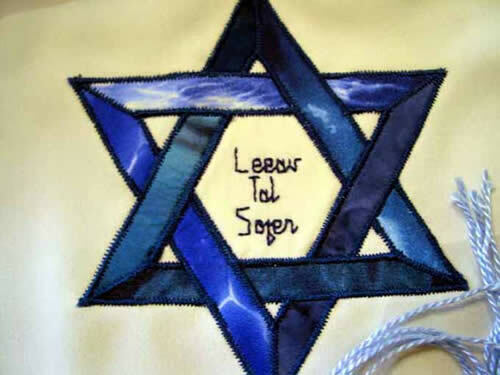 I will work with you to design and make your tallit. 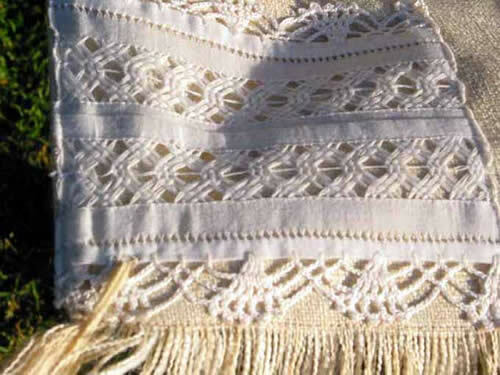 Please visit the Galleries for samples of my work, and do not hesitate to contact me with questions!